Natural of betta fish likes to eat alive food. Example. baby mosquitoes, red worm, artemia, micro Worm. 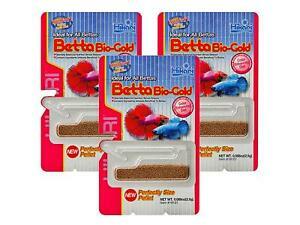 Betta fish eat alive food will strong and look beautiful more than betta fish eat frozen food or pellet betta food. 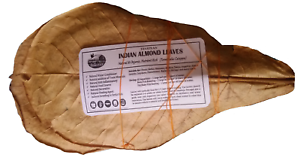 High protein, Betta fish eat and easy to excretion. Betta fish will not feel uncomfortable and feel good. Hard to disease because moina. Hard to pick and buy. Betta fish like to eat also but baby mosquitoes very dirty, a lot of bacteria. If baby mosquitoes not clean when betta fish eat will risky to sick many diseases. Hard to buy. May can buy from the farm only. But easier to buy frozen red worm in water. Betta fish like to eat. But have step before give artemia to betta fish and should not give betta fish often. 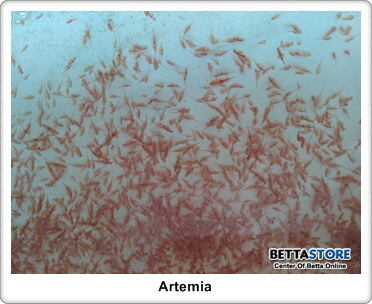 Because artemia very fiber if betta fish eat often and not good excretion the fish may sick dropsy. Not hard to buy and easy to give betta fish. 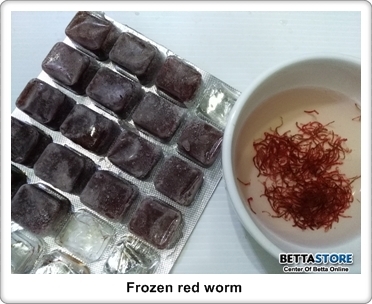 Popular frozen betta food and easy to buy is moina and red worm in water. 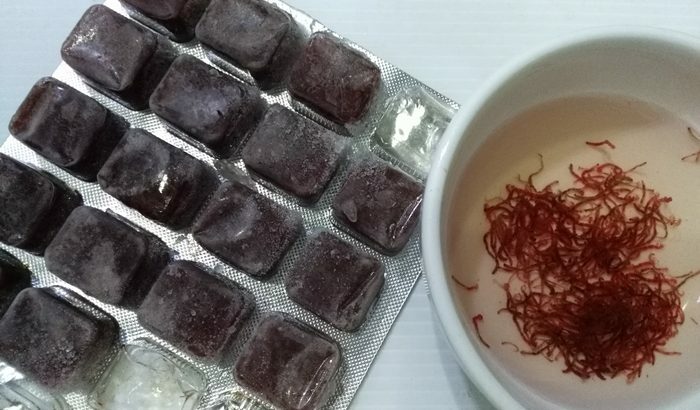 Choose frozen moina or red worm look fresh red not dark. 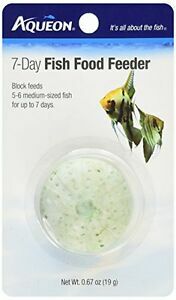 Current have many pellet betta food brand for sale in supermarket or shop online. You should choose food for betta fish only. Not general fish food. Observe size pellet not big and high protein. Cons : Although pellet betta food easy to give betta fish. But if fish eat not all you give. The water in betta tank will rotten water very easy. And if fish not eat of all you give and eat long time later the pellet may dirty and mold. When fish eat may diseases. So give 5-6 pellet at morning and evening enough.